Any talent needs to be given the space where consumers can see and appreciate it. 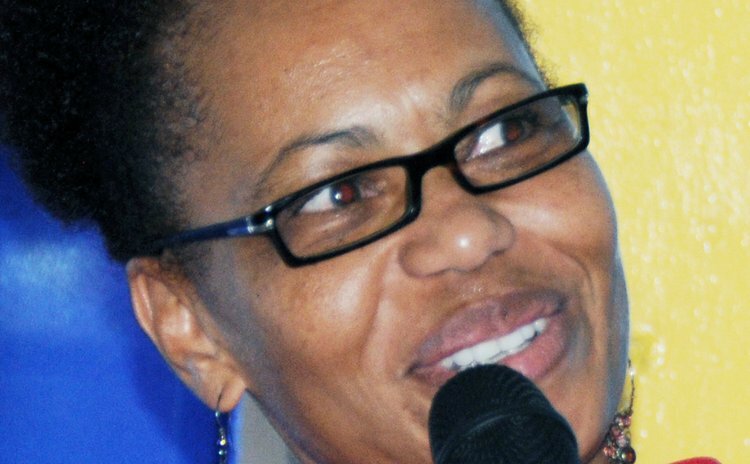 Natalie Clarke-Meade, the Events Director of the Dominica Festivals Commission (DFC) told the launch of the National Cooperative Credit Union Ltd (NCCU) second annual Cadencelypso competition that Bob Marley took the power of reggae and created a world-wide product. "Cadencelypso has that power, it has been proven over and over again," she said. "It just needed a platform which the NCCU has now given it to fly." Raymond Lawrence, the Chief Cultural Officer added that reggae has proven that music has a significant role to play in cultural and economic development. "Maybe Jamaica has done the most in promoting Jamaica," Lawrence said. "The same can be done for music from Dominica and to a large extent music from Dominica has helped to promote Dominica in a (significant) way. Cadence music has done well." Officials of the tourism sector are also leaning towards the Cadencelypso show to achieve its targets. Director of Tourism, Colin Piper said Discover Dominica is aiming at attracting 11,000 more visitors to achieve at a total of 90,000 arrivals by 2015 (78,965 tourists came to Dominica in 2012). "We look to opportunities like the Cadencelypso show to help us get to those numbers," he said. "We are trying to promote Dominica under three buckets, if you will: nature, culture and adventure. Under culture, apart from the Kalinago, our creole plays a significant role." The Cadencelypso competition which is carded for Saturday, October 19, 2013 at the Newtown Savannah is open to Dominican groups and individuals. Entry songs must be original, not previously recorded or performed and no longer than seven minutes. The genre of the music must be in the Cadencelypso rhythm; the language of the song should be Creole, Kokoy, English or a combination. Songs are to be submitted on a compact disc, along with a completed application form and registration fee of $50 no later than August 31, 2013. The Grand Prize Winner will receive EC$15,000; 2nd place – EC$5,000 and 3rd place – EC$2,500. The other fifteen finalists will receive EC$1,000. Webster "Webb" Marie was the 2012 Cadencelypso Monarch.